London based Piano Duo with Gunel Mirzayeva and Sachika Taniyama. For more information, please visit the website. 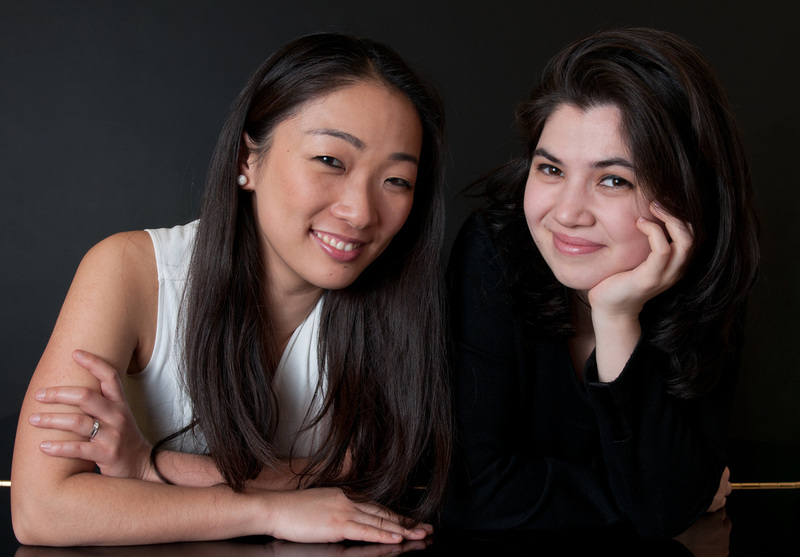 Pianist Gunel Mirzayeva and Sachika Taniyama has been working together since 2011 and has been performing exciting repertoire around the UK. visit our new website www.wieckpianoduo.com !